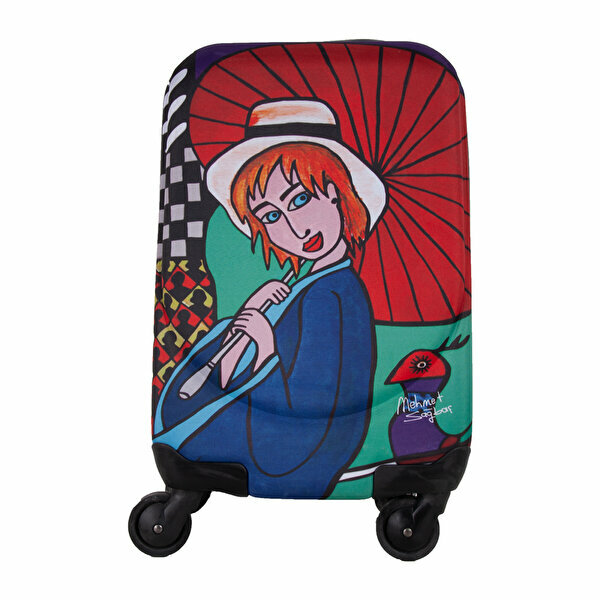 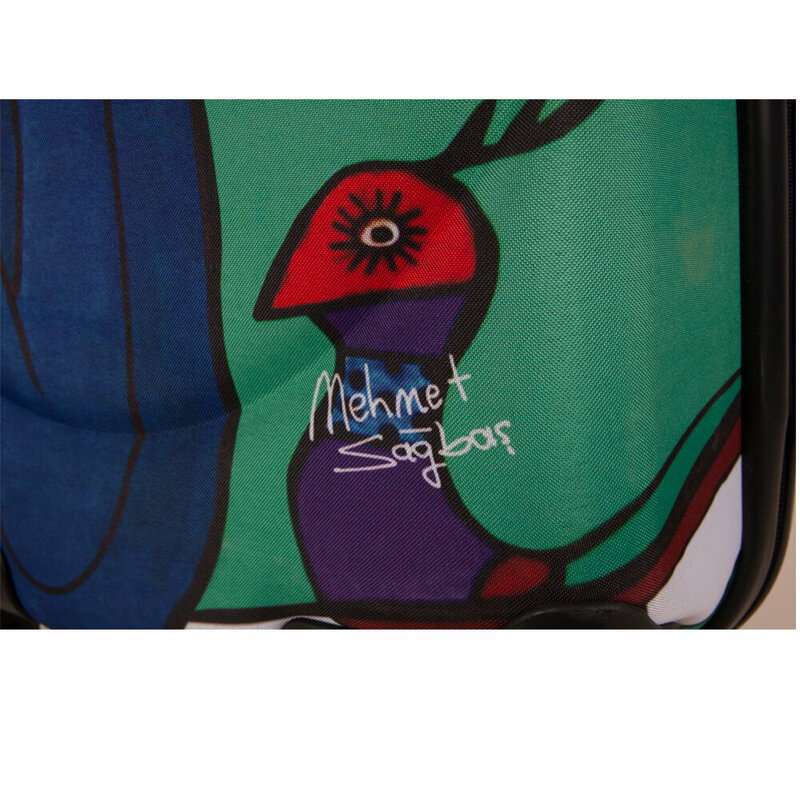 BiggDesign 'Girl with Umbrella' Artist Designed Luggage, 18"
A good choice for international travel, that's accepted as carry-on for most international flights. 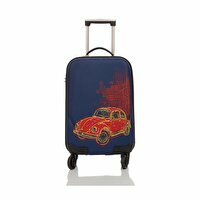 The suitcase also works well for weekend travels or one- to two-day business trips, offering enough packing space to hold a few changes of clothes, toiletries, and a pair of shoes. 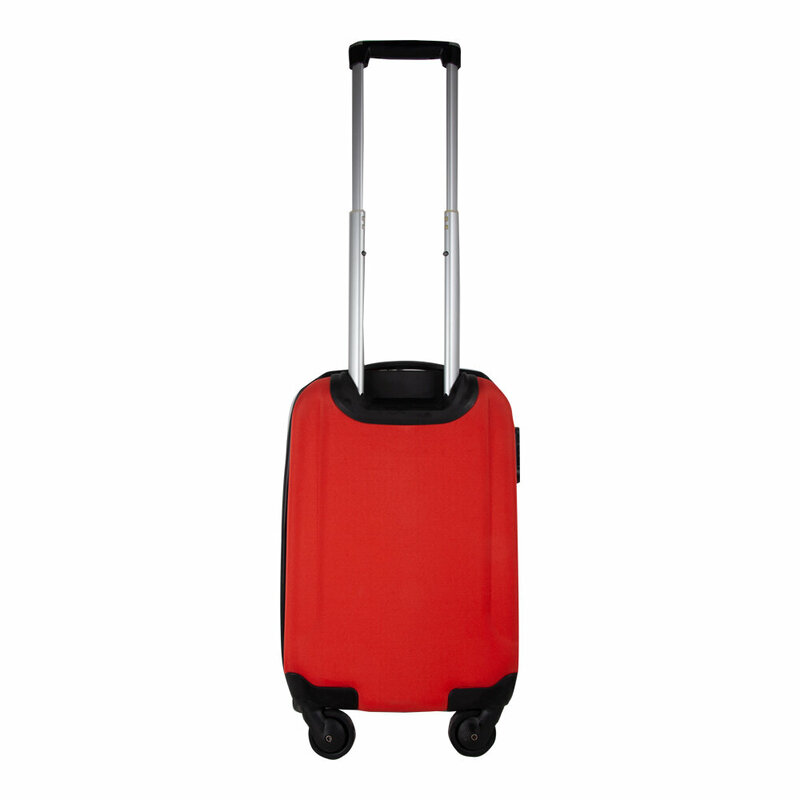 4 double spinner wheels ensure smooth-rolling mobility in any direction. 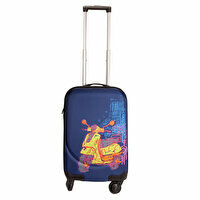 This is ideal luggage for weekend getaways or as international carry-on. 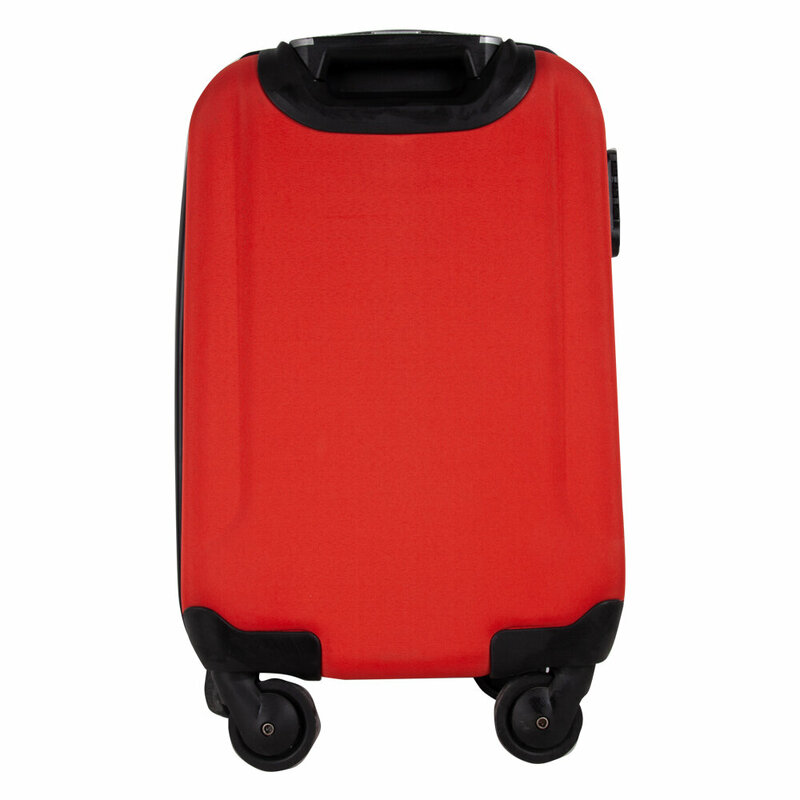 Well equipped interior features large packing space, mesh pockets and carrying bags built in to help organize essentials better and keep your contents in place and tidy during transit. 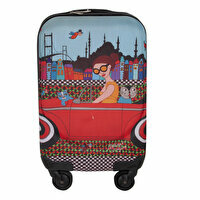 Biggdesign Artist Designed 'Flower Girl' Canvas Luggage, 18"
Biggdesign 'Girl In a Car' Artist Designed Canvas Luggage, 18"